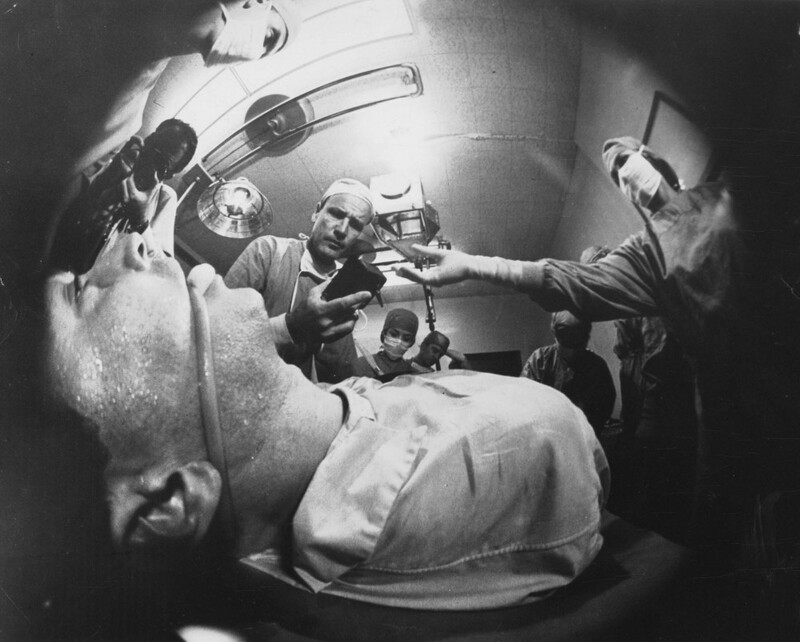 John Frankenheimer made Seconds as the concluding film in his ‘paranoia trilogy’, following The Manchurian Candidate (1962) and Seven Days in May (1964). When Arthur Hamilton (John Randolph) realises that he’s intensely dissatisfied with his life he’s offered the chance by a shadowy organisation to be killed and reborn in an entirely different body. Starkly lit and dazzlingly shot by well known cinematographer James Wong Howe, this dark depiction of second chances is still disturbing to watch forty years on and features one of the most harrowing closing sequences ever filmed.